Meet Lisa!! The proud owner of Money Moxey! Lisa first discovered her passion for a better money life after a long day of paying bills and realizing that there had to be a better way to live. She realized that the rewards from life had to come from somewhere other than buying things and being trapped under debt. She wanted more options and take advantage of the opportunities that life offers with smart money decisions. Lisa received her BS in Business from Colorado State University and her Master’s degree in Finance from Regis University. 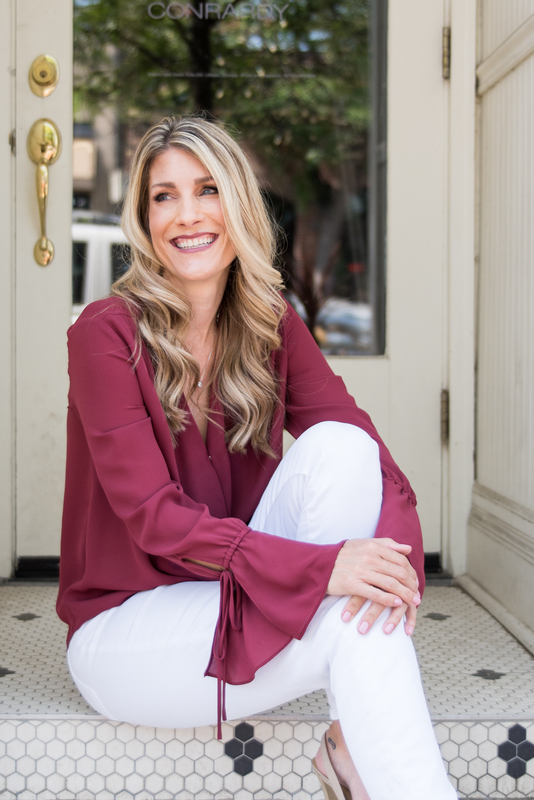 Lisa utilized her love of numbers and worked for various Corporations until she seized the opportunity to build her own business to empower women to take control of their finances (early on in their professional life!) so they could realize the true meaning of their life and purpose instead of living a life consumed with worrying around money. Lisa is a speaker, teacher and coach who has worked with clients across the country. Lisa conducts workshops to help students understand ways to eliminate debt, save money and live a live with financial integrity. Lisa is a Colorado native who lives in Parker, CO. She lives with her two amazing kiddos and her awesome hubby who always makes sure she has a fresh cup of coffee in the morning. When she is not a taxi service for her kids afterschool activities, she enjoys going to the spa, having dinner with friends and playing Hearts with her family. Lisa loves going to the spa! Hands down, the best thing EVER is snuggling with her kiddos. Call Lisa at (720) 255-1733 for a free 30 minute consultation. Ready to be the master of your money? READY TO BE A MONEY ROCKSTAR? Schedule your Free 30 Minute Consultation with me today!